While unemployment rates are decreasing, the need for unemployment insurance still remains. Good people still laid off, even in the best economies. 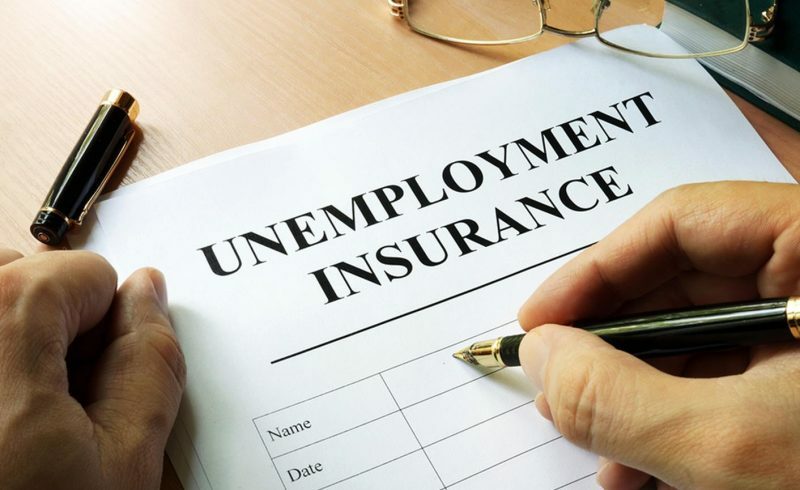 That’s why it’s important for everyone, even those who are employed today, to know some basic things to avoid when it comes to unemployment insurance. Like all insurance, the hope is that it’s never needed; however, it’ll be a relief to find when it’s there. Unemployment benefits are contingent. For those who have never even applied for unemployment, it may be surprising to understand that it is contingent on the individual continuing to look for work. The individual must put in a bi-weekly call and confirm that they have been looking for work during a given reporting period. To continue to receive benefits, proof that the individual applied for a position may be necessary. In addition, unemployment benefits are finite. They are provided based on specific calculations for a specific period of time. Finally, it is the individual’s responsibility to report accurately and on time. In fact, if the individual reports incorrectly, it may result in an overpayment of benefits. The government will then pursue this as a debt. The federal government may even intercept federal income taxes for this overpayment. There are criteria to receive benefits in the first place. In order to receive benefits, you must have lost employment through no fault. That means a resignation will not typically result in unemployment. A firing for cause will often be the center of a dispute. You can always appeal a denial, but the process of doing so often takes a significant amount of time. In the meantime, you can be left with no income. It is prudent to make sure to employ help at first sign that the process is becoming adversarial. Do not hesitate to call our office to schedule a free consultation. Paying taxes on unemployment is important. It is crucial to understand that unemployment income is taxed just like any other traditional source of income. Often, when receiving unemployment, it is tempting to go exempt and not withhold any taxes in an attempt to get as much money as possible. After all, times are tough. However, keep in mind that eventually the U.S. government will want their taxes and it will be harder to pay it in one lump sum than in bi-weekly increments. If you have lost your job at no fault of your own or believe you were forced out, you may be entitled unemployment insurance. However, obtaining unemployment can be a daunting process and, often, people are intimidated by their former employer from even trying. Don’t let that happen to you. Instead, contact the Law Offices of Kenneth Carp to help get you the benefits you deserve. 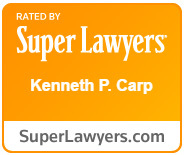 If you’ve been denied, the Law Offices of Kenneth Carp can help with the appeals process. Call (636) 947-3600 today to schedule a free consultation. You can also contact us online.